What are the Top Online MSN Degree Specialties? Earning your online MSN degree is a great step to take when you are ready to further your career. Perhaps you have already obtained your online RN to BSN degree, or maybe you’re interested in an accelerated online RN to MSN program. There are so many benefits to getting your Master of Nursing degree online. Online degree programs tend to be a little more affordable than traditional programs on campus. Plus, earning an MSN online will give you flexibility in learning. You’ll be able to attend classes and complete coursework when it is convenient for you. This is especially important for nurses or individuals working in the healthcare industry who want to continue to work while going to school. By obtaining your online MSN degree you’ll be qualified for higher paying jobs, with better benefits and stronger career opportunities. An MSN will help you to specialize your career, making you as a candidate more desirable for hire. With your improved skill set you’ll be able to look at a huge variety of new career opportunities such as Nurse Anesthetist, Clinical Nursing, or Nursing Administration to name a few. Let’s take a closer look at some of the most popular online MSN degree nursing specialties. Specializing in Nurse Administration and Leadership will set you up for a career in senior administration. These professionals handle the ins and outs of a practice or department such as scheduling to facility management. Salaries are competitive and signing packages often come with a great benefits package too. Some Nurse Administrators make as much as $200,000 a year, though salaries start at $60,000. Nurse Practitioners have one of the most diverse set of skills and job opportunities found in the field of nursing. Some of the opportunities available include careers as in maternity, family care, or pediatrics and these specialties will be determined while students are obtaining their online MSN degree. Oftentimes Nurse Practitioners are found working in family or primary care offices with the supervision of a physician. Because of the nature of their jobs, their benefits come with high salaries and great hours, usually Monday through Friday. Their high salary ranges somewhere between $60,000 to $72,000 annually. Nurse Anesthetists have been known for being the happiest of all nurses in their careers. Specializing in Nurse Anesthesia while obtaining your online MSN degree will prepare you for working in advanced practices, hospitals, and other medical facilities that require anesthesia. Some of these include outpatient clinics, dental offices, pain management clinics, and operating rooms. 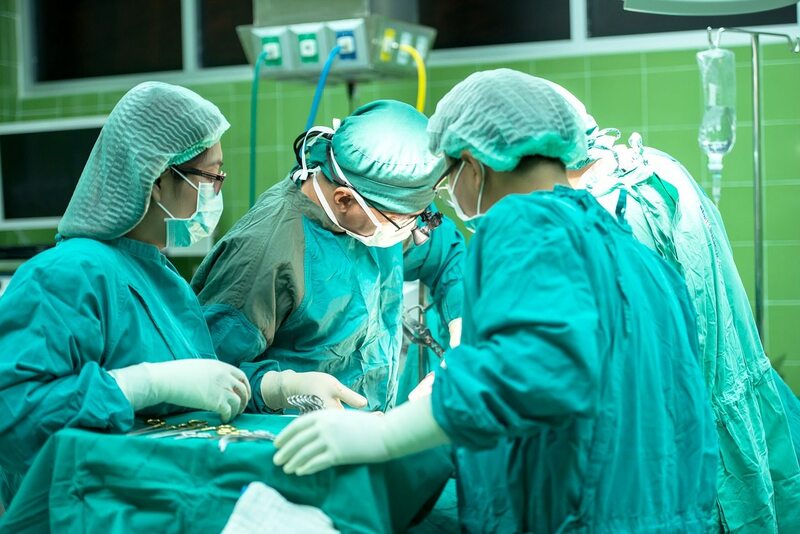 Students learn to administer local, general, and regional anesthesia and they learn how to safeguard patients who are receiving a wide range of procedures or surgeries. Nurse Anesthetists are some of the most highly respected professionals in the nursing field and salaries average about $150,000 annually. Students who choose to become a Clinical Nurse Specialist get to choose from a wide range of specialties that are based on types of care, populations, and diseases. 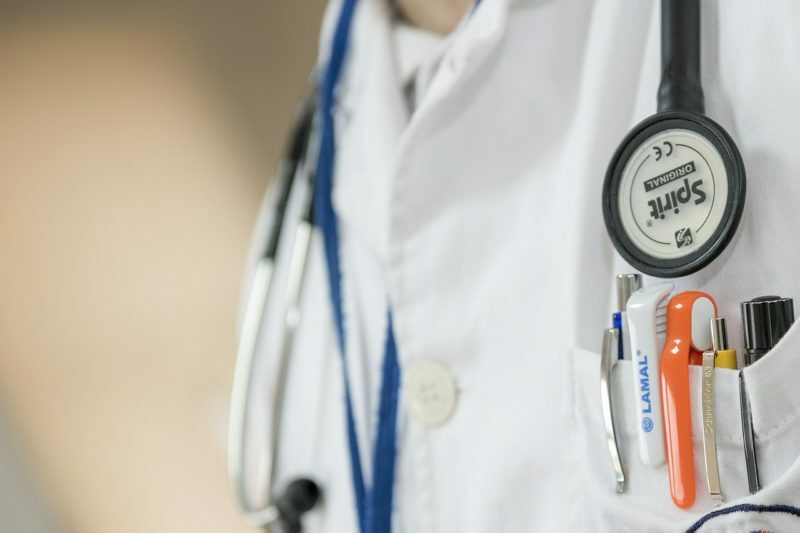 Although sometimes compared to Nurse Practitioners, Clinical Nurse Specialties primarily focus on expert, specialized care rather than primary care. They are found outside of primary care facilities and in hospitals too. They will take care of tasks such as data reporting, care plans for patients with unique circumstances, and collaborate with research projects. Salaries average about $100,000 a year. Research Nurses have one of the most interesting jobs when it comes to a career in nursing. In order to be qualified to become a Research Nurse, students must complete an accredited two-year MSN program. Typically, Research Nurses are employed by educational institutes such as colleges or universities, even business schools. Occasionally medical facilities or hospitals hire Research Nurses to enhance the level of instruction practicing nurses or nursing students are receiving in their department. The average job salary for a nurse is $77,000 per year.